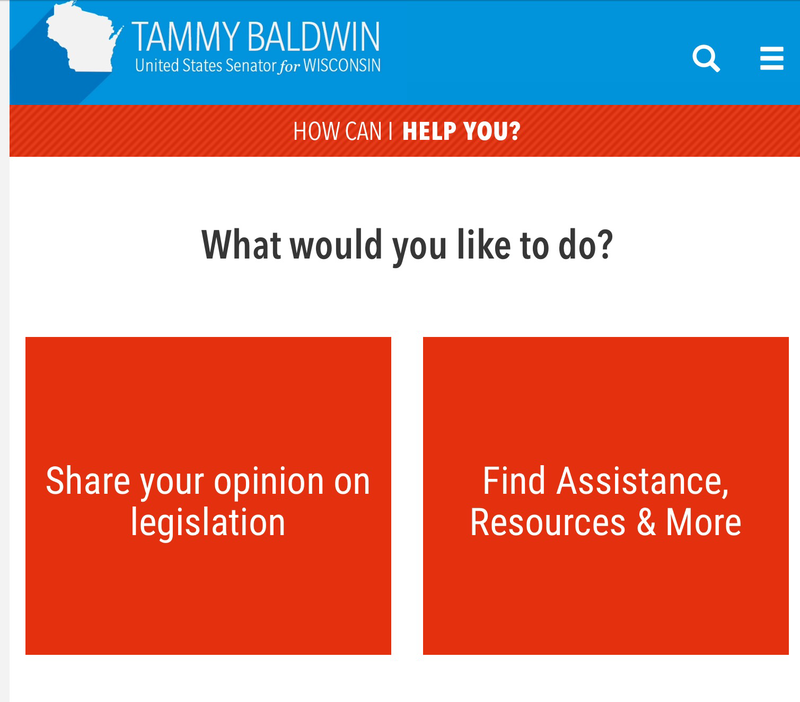 Senator Tammy Baldwin’s D.C. Office is getting more calls from folks in favor of delisting Wisconsin wolves. 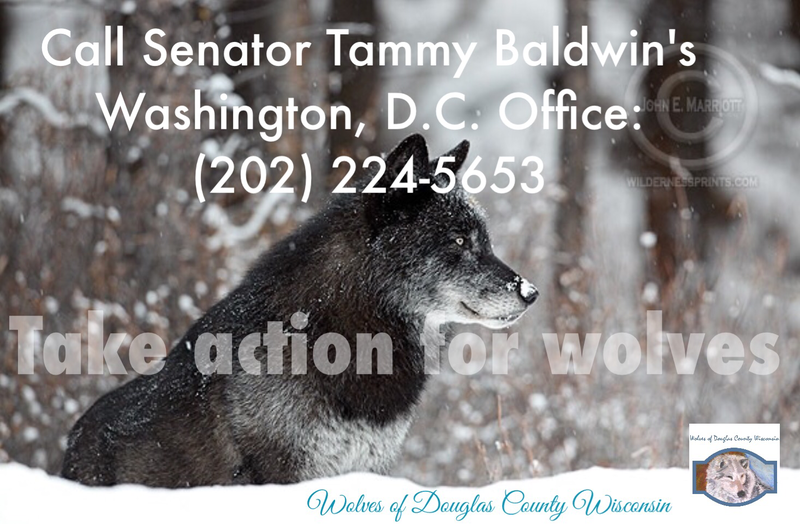 Wolf advocates take action for wolves by calling Senator Tammy Baldwin’s Washington, D.C. Office. I have a meeting with Senator Tammy Baldwin’s aide next week to discuss concerns about the wolf delisting threat in congress.